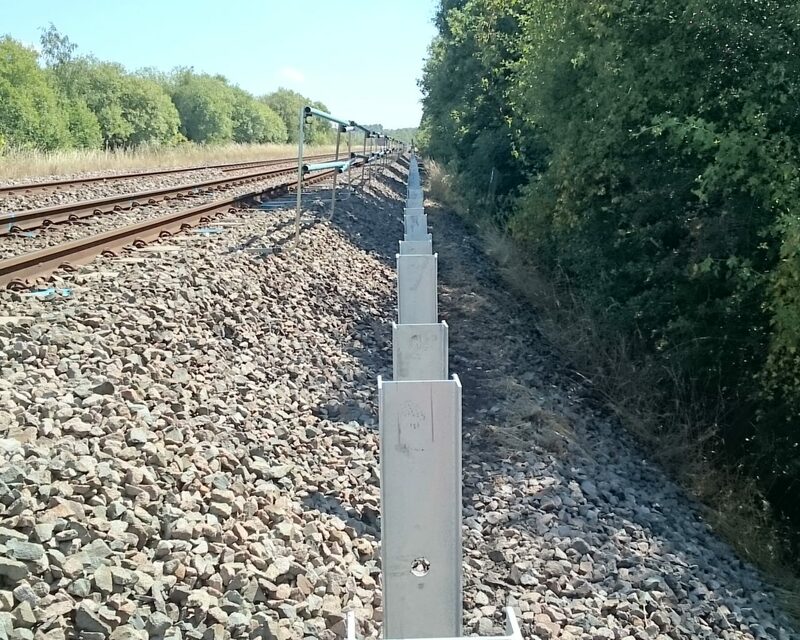 Collaborative working with Network Rail and Balfour Beatty creates significant reduction to cost and programme. 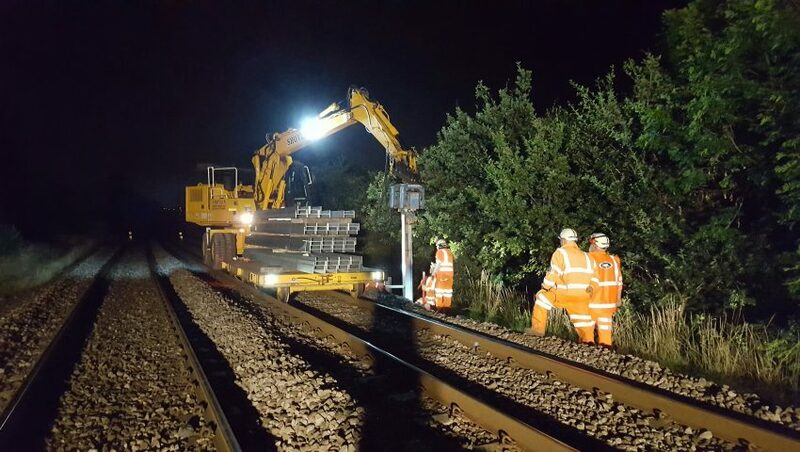 CML teams from across the organisation worked around the clock to realise efficiencies by sharing a blockade originally planned to facilitate a nearby underbridge re-construction. 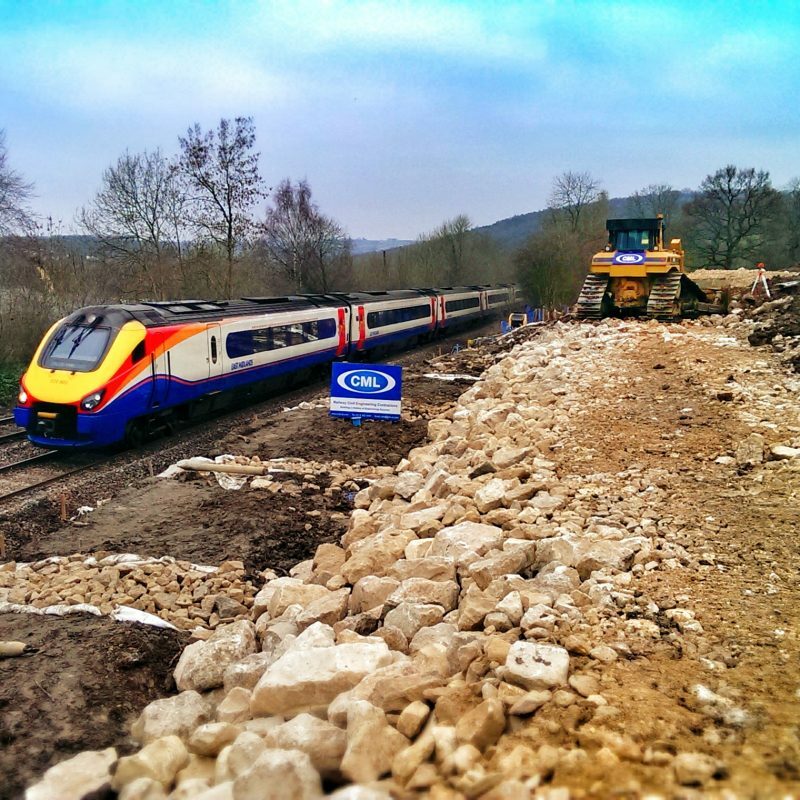 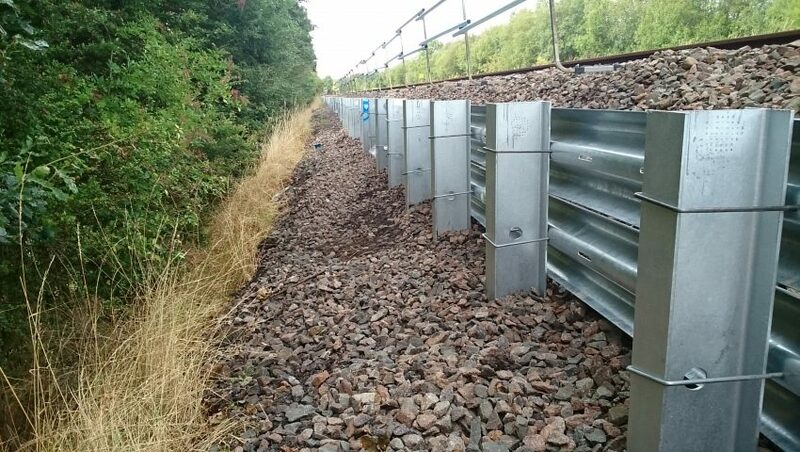 Darton Embankment near Barnsley was the scene of a major collaborative venture between CML, Network Rail and Balfour Beatty to make shared use of a blockade to simultaneously replace an underbridge and repair a nearby embankment, suffering with multiple track geometry issues. 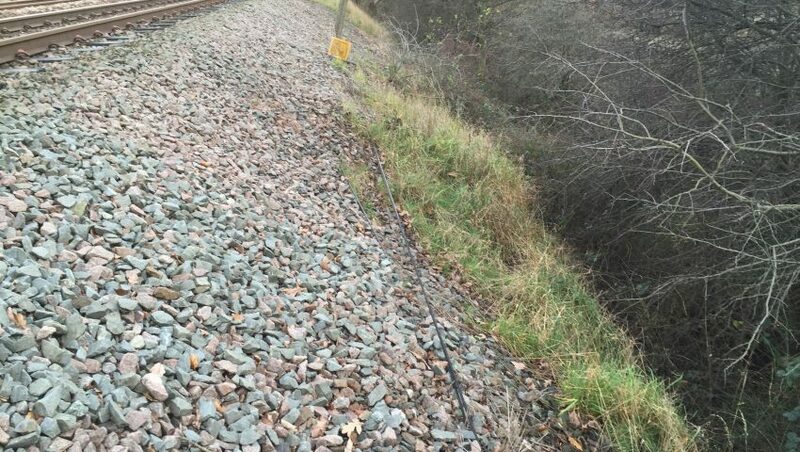 Remedial work for the embankment repair works, covering several hundred metres had been earmarked for delivery in 2017. 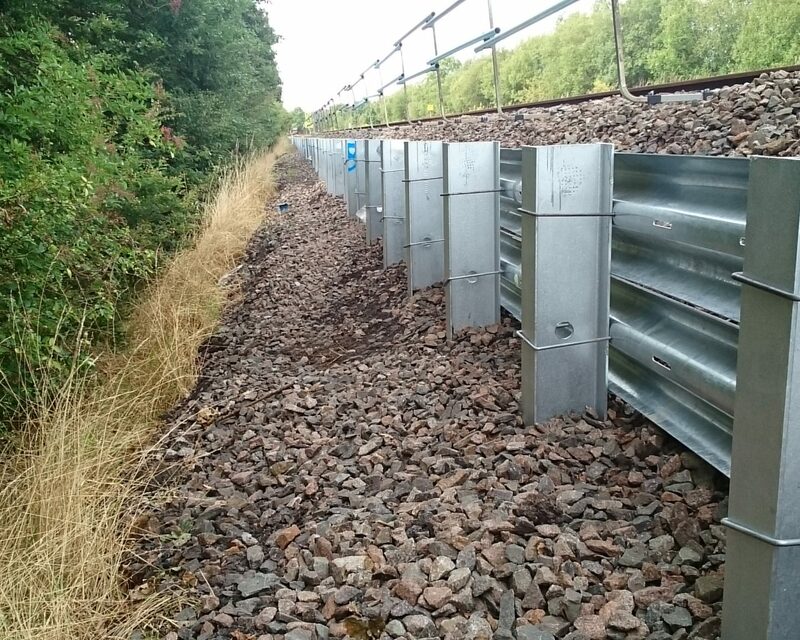 Following discussions with NwR regarding other works to be completed, the collaboration identified the potential opportunity to bring the works forward, and take advantage of a planned 36 hour blockade which Balfour Beatty were using to replace an underbridge. 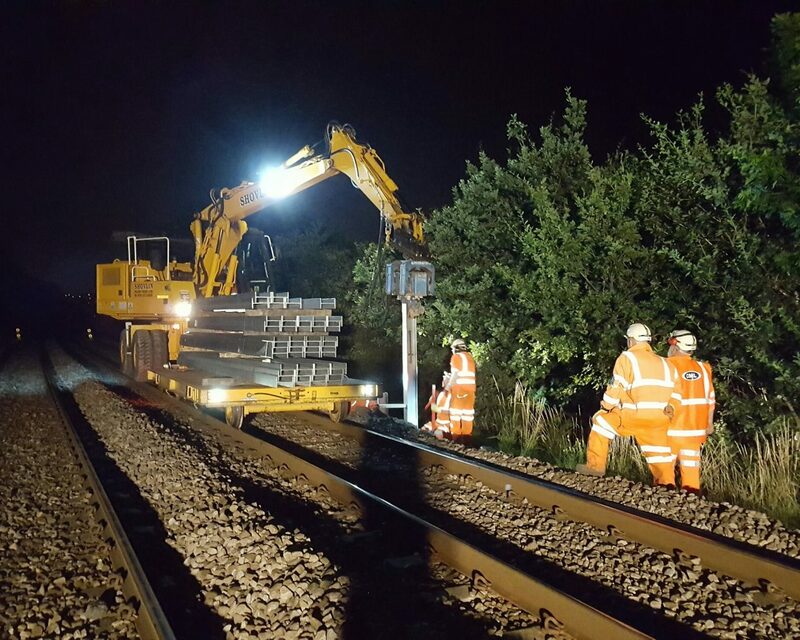 Although this approach offered NwR a significant cost saving, reducing the project duration by around eight weeks (including eight Saturday night shifts), it also meant that CML had to mobilise over 50 staff from all divisions to make best use of the 36 hour possession. 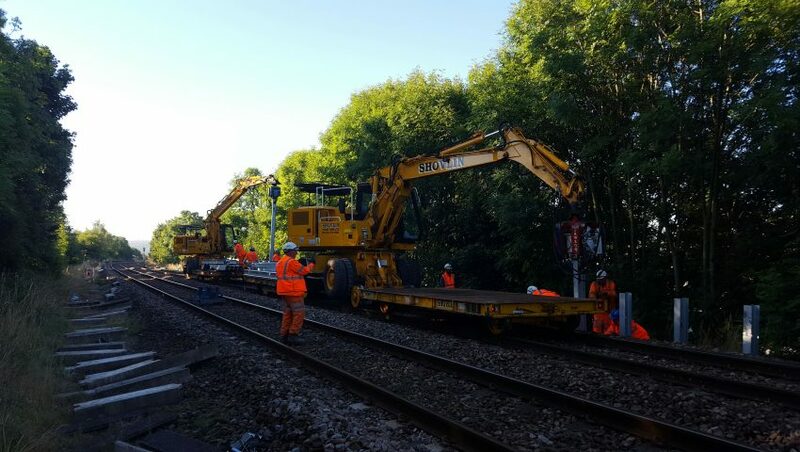 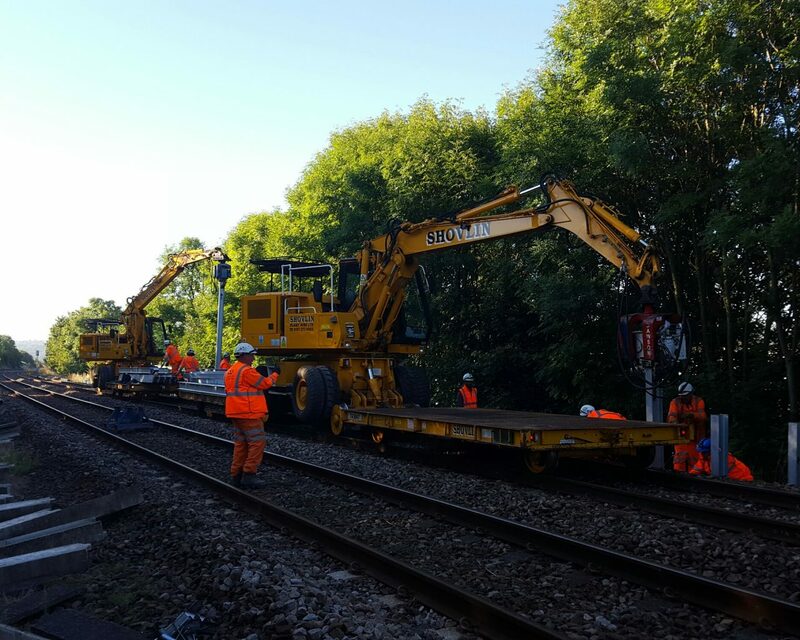 Utilising three RRVs complete with piling attachments, the teams worked around the clock, installing ‘H’ beam piles to form the CESS retention system, providing additional support to the ballast shoulder. 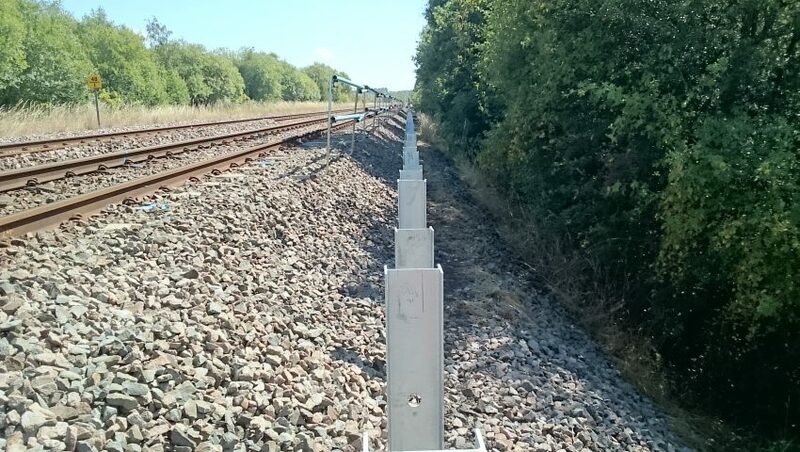 Darton Embankment is now reinforced with over 700 linear metres of cess retention, helping Network Rail to maintain track geometry in the future. 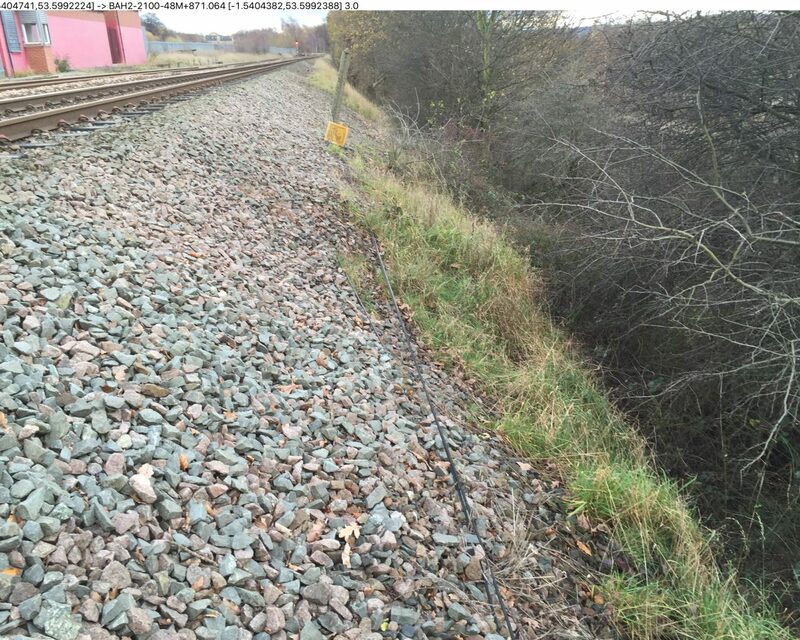 Collaborative working led to shared use of a disruptive possession. 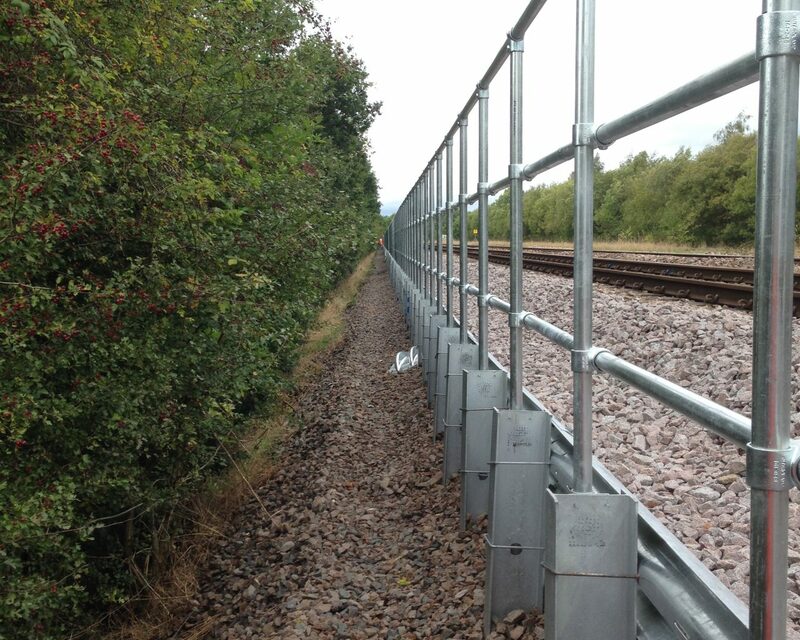 Reduced programme and installation costs as a result of the 36 hour blockade. 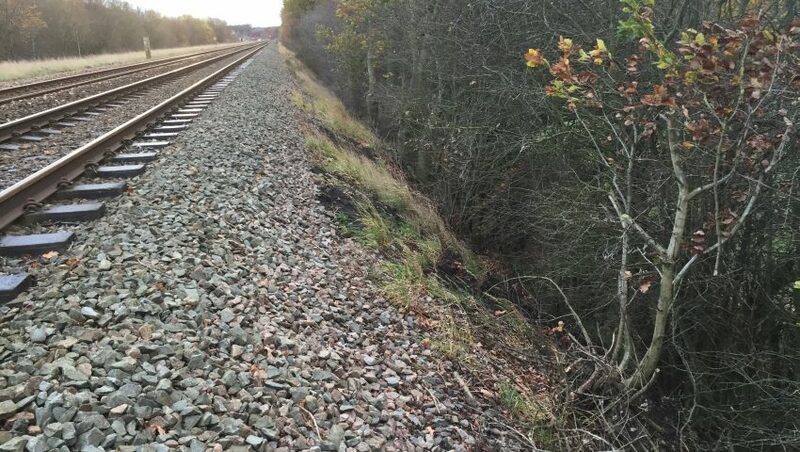 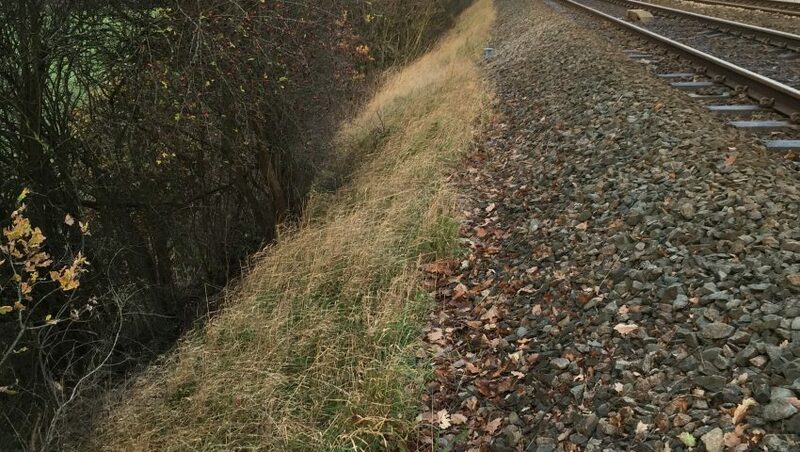 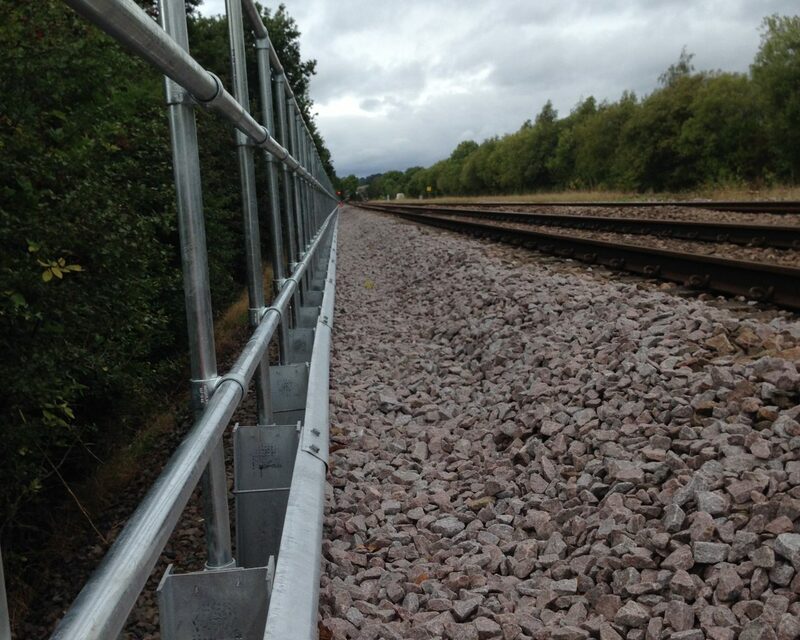 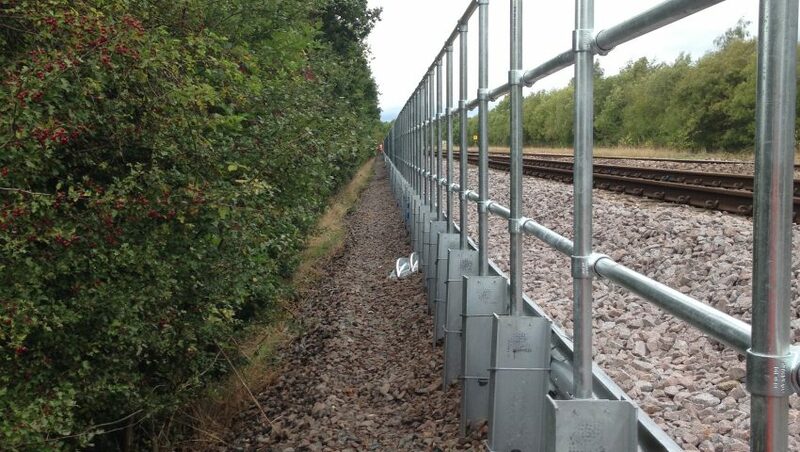 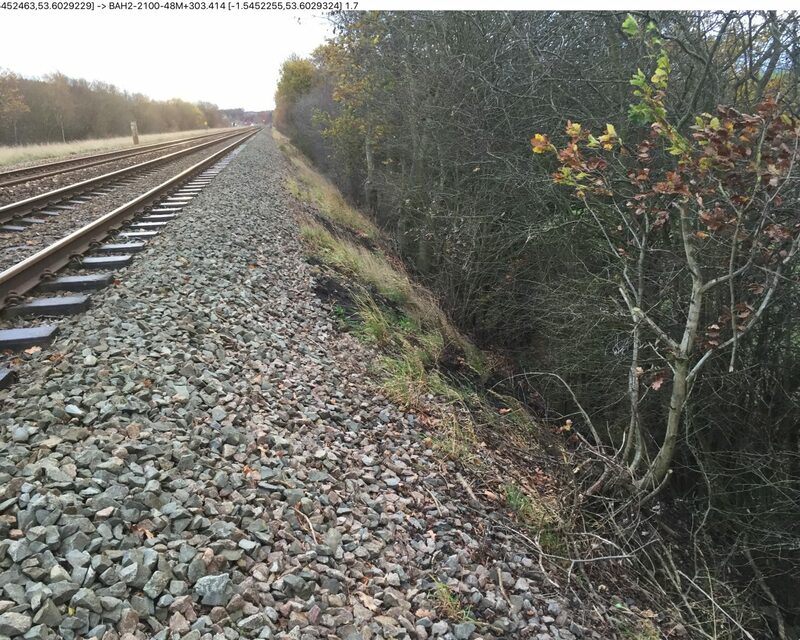 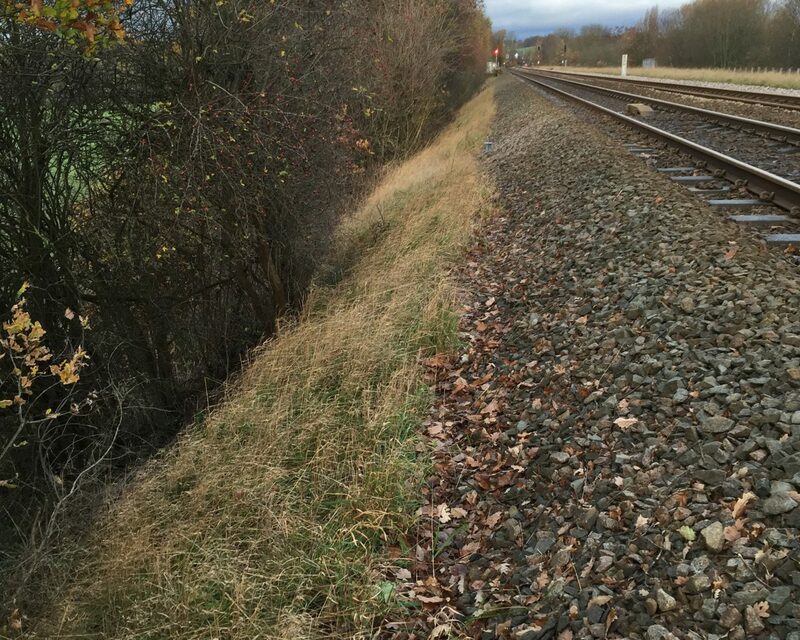 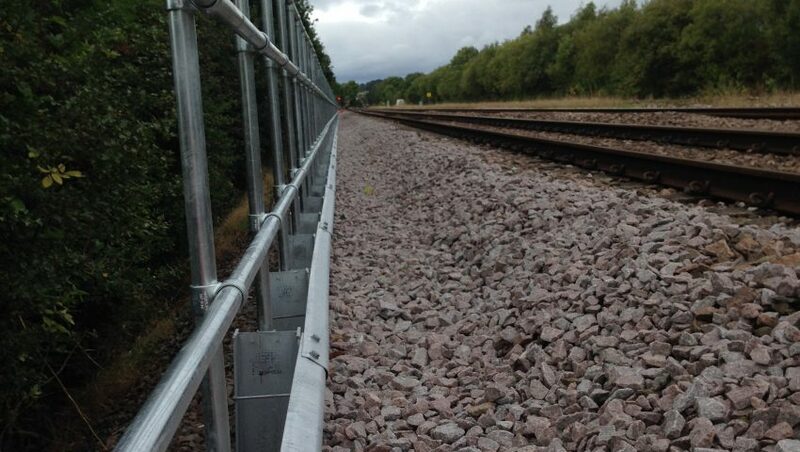 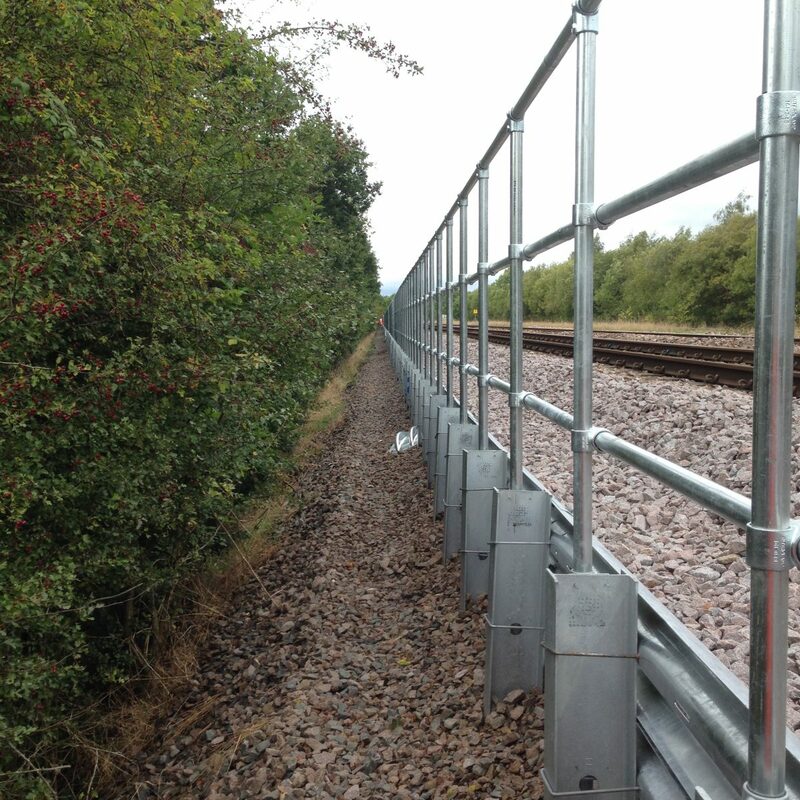 Cess retention system provides cost effective method of reducing track maintenance, without significant engineering works to stabilise the embankment.